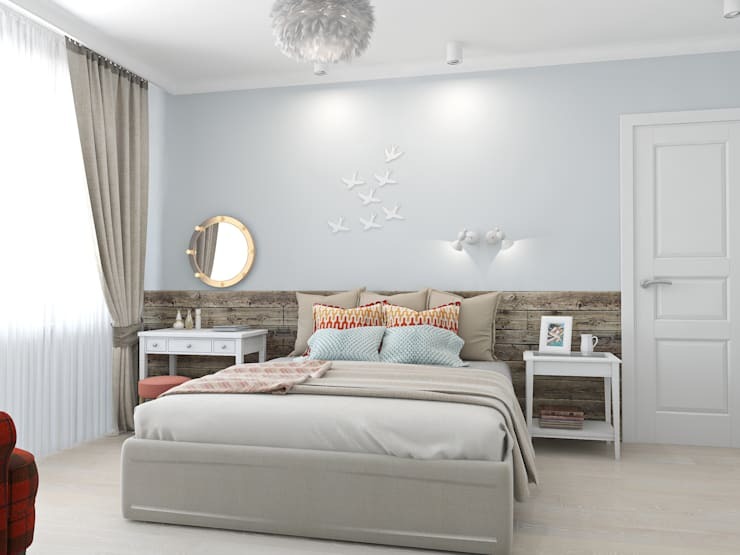 A pretty bedroom is the perfect way to feel relaxed and comforted, especially after a gruelling day at work. 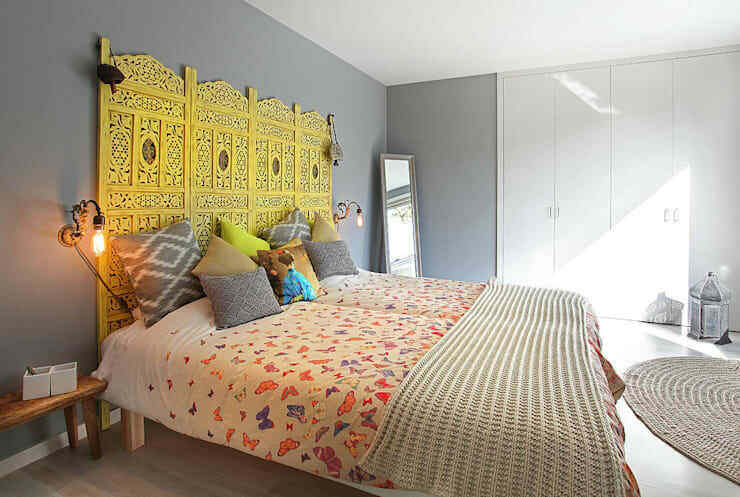 In this homify feature, we look at 15 fantastic headboards that will create a calming and serene atmosphere in your home. 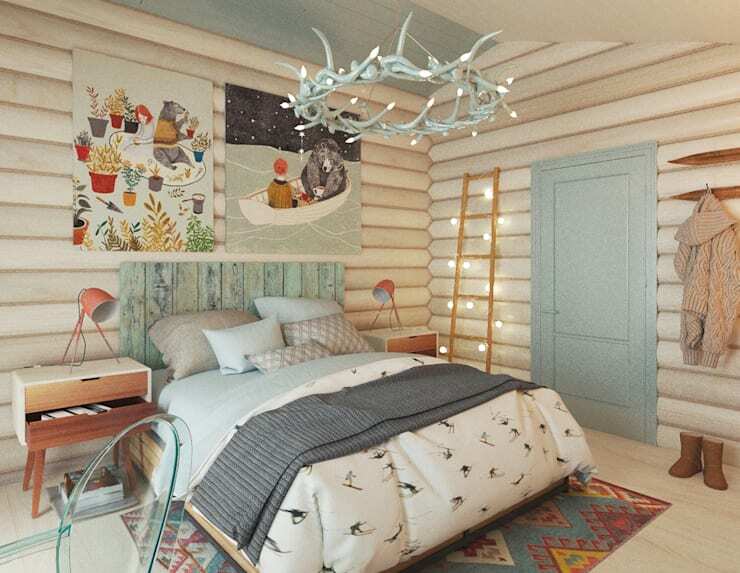 From the simplest and most neutral colours to the luxurious and dramatic, there is a headboard that will enhance tranquillity and peace of mind in your sleeping quarters, but how about something a bit more artistic and attractive? 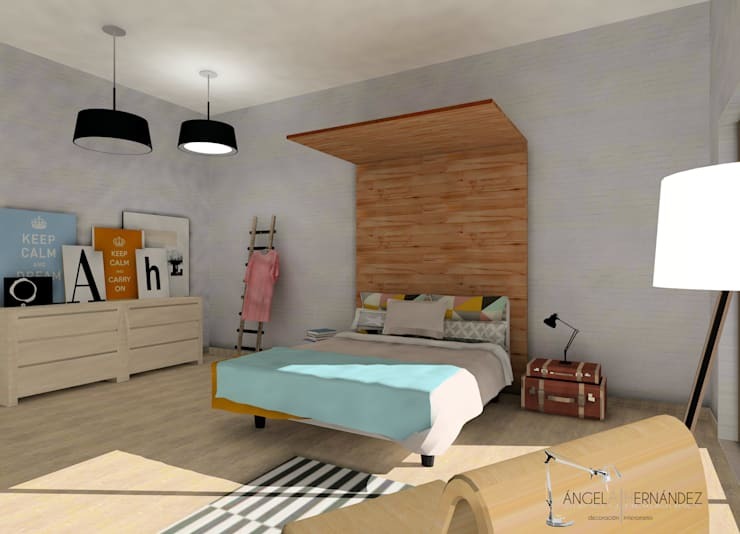 Well, this article has included all aspects of fascinating bedroom décor so let’s take a look for some inspiration. For a quick and easy headboard, a wooden screen is an excellent alternative. A Roman blind makes a top choice in affordability and style. The warmth of a leather headboard in a neutral tone is chic and elegant, especially when paired with stylish illumination and flowy fabrics. 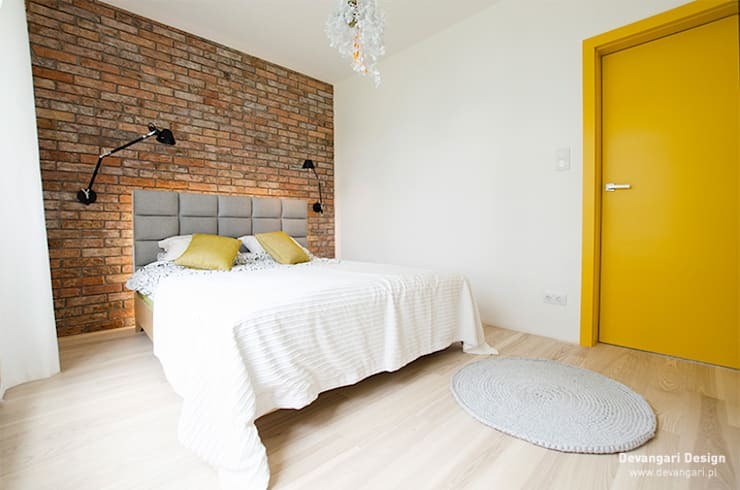 The headrest should allow for a comfortable night's rest and a wider option that takes up the entire wall creates a more spacious looking bedroom. 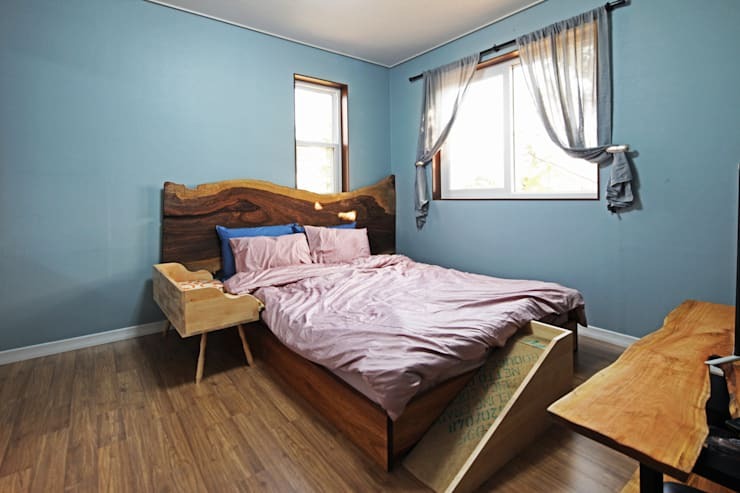 The professionals that came up with this wooden headboard design definitely had an eclectic idea in mind. Choose a vibrant shade of fabric against a darker accent wall and your bedroom will be a stunning contrast in style. 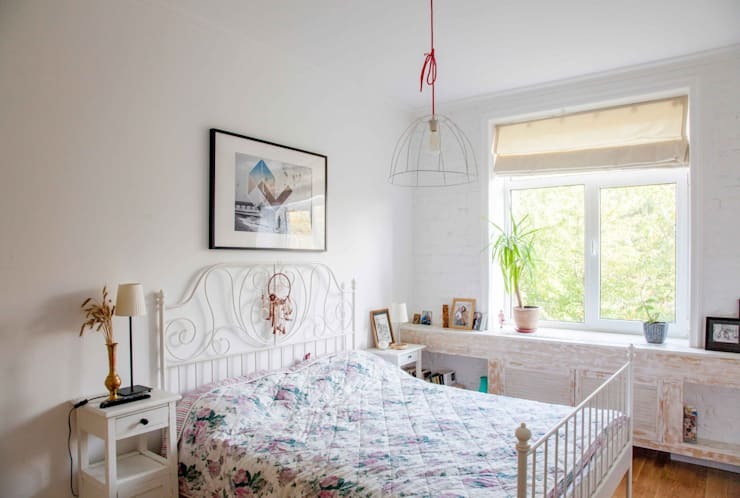 If you appreciate the more nostalgic elements, then this shabby chic light blue headboard with its floral motif decor is a sensational choice. 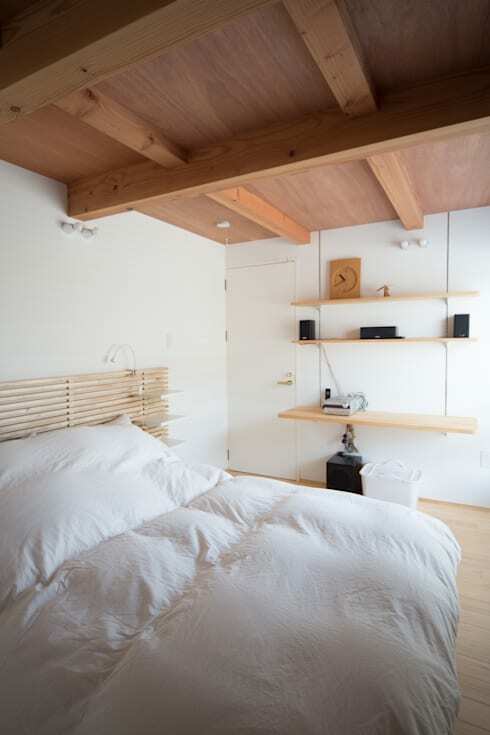 A light enhancing colour scheme, wooden features and simple minimalist headboard makes this bedroom the epitome of Zen. 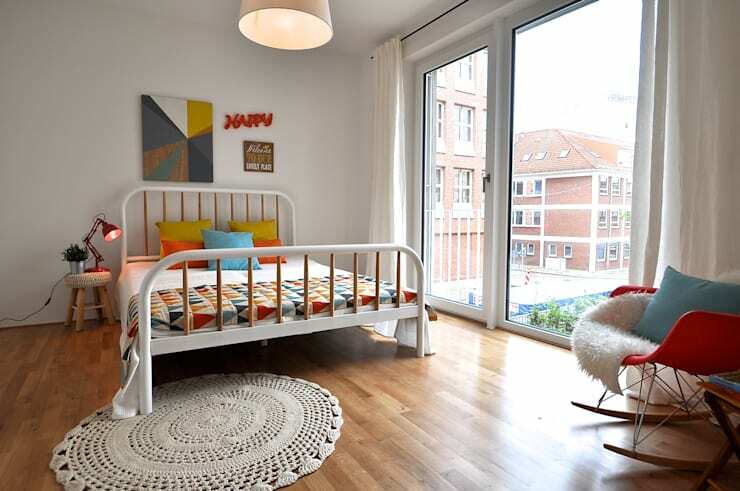 The decor of this bedroom is jovial, while the multi-colored iron tube bed is durable and old fashioned. 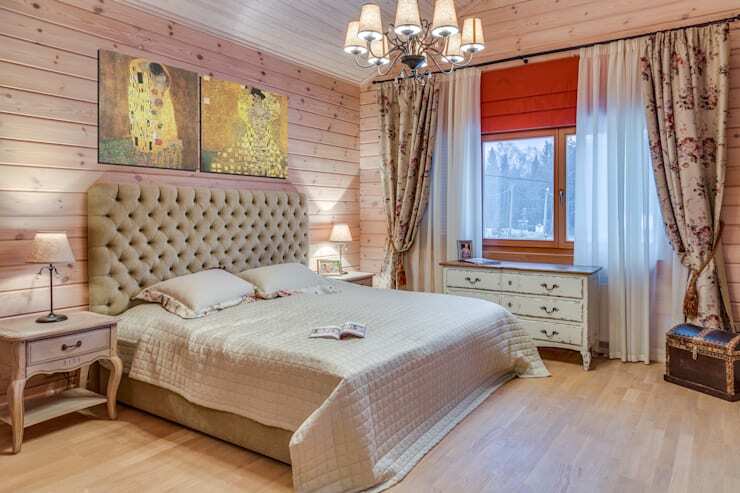 It’s a bedroom for those who adore romantic and classic décor, and the headboard is just so adorable too. Incorporating illumination into the area around your headboard is another important decor style, the LED's placed around this headboard enhance the lighting, while acting as a reading light too. 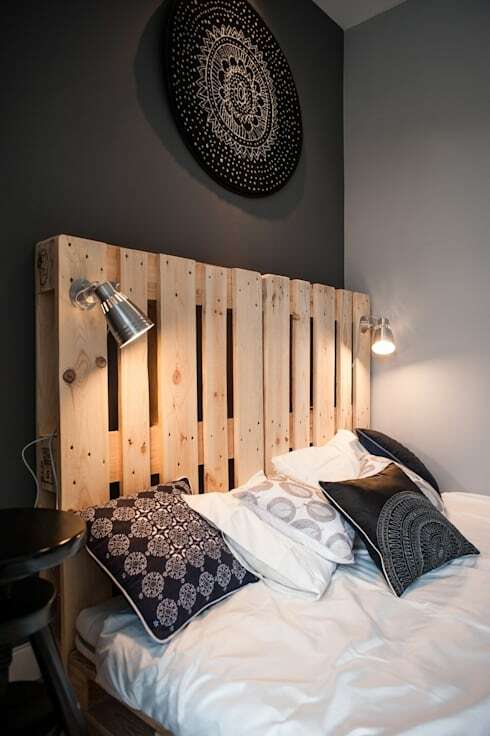 Pallets are very versatile and can be made into anything from headboards to furniture. This one has been sanded and painted for a special effect. 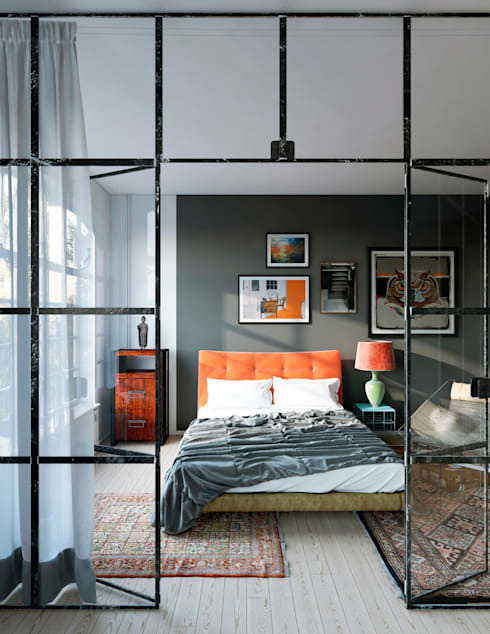 This is another example of how a screen can be used as a headboard. Opt for an intricate Indian lattice decoration that is painted in a bright colour for a brilliant effect. 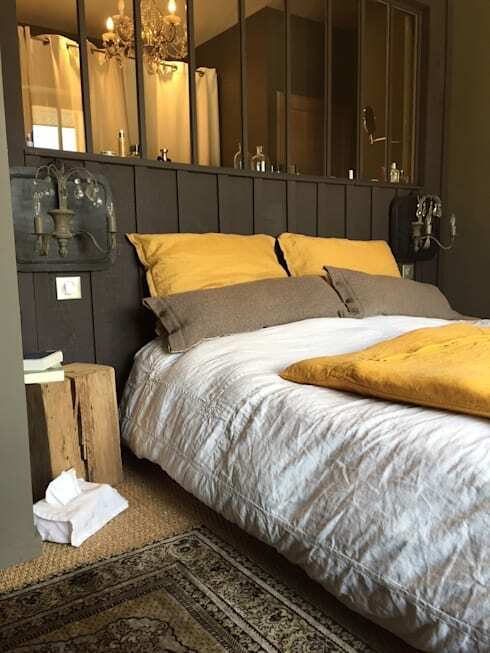 If rustic speaks to you, then a solid wooden headboard is a strong choice that will enhance that cosy atmosphere too. Living in an apartment with an industrial style? No problem! 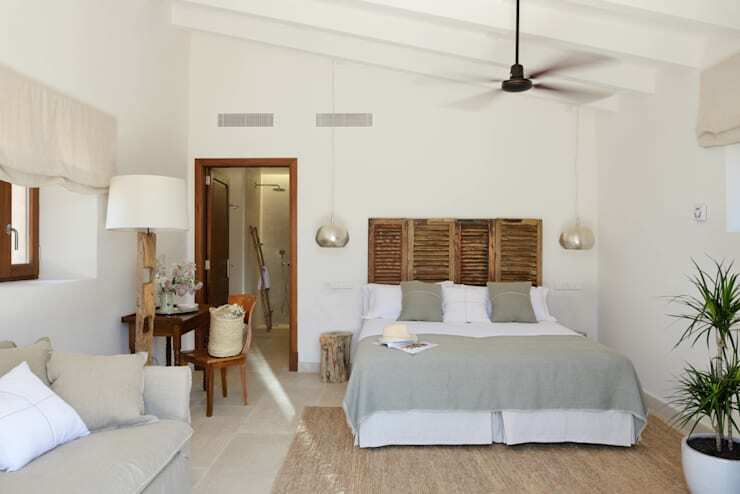 Use the materials and exposed décor look to your advantage and create an interesting environment. 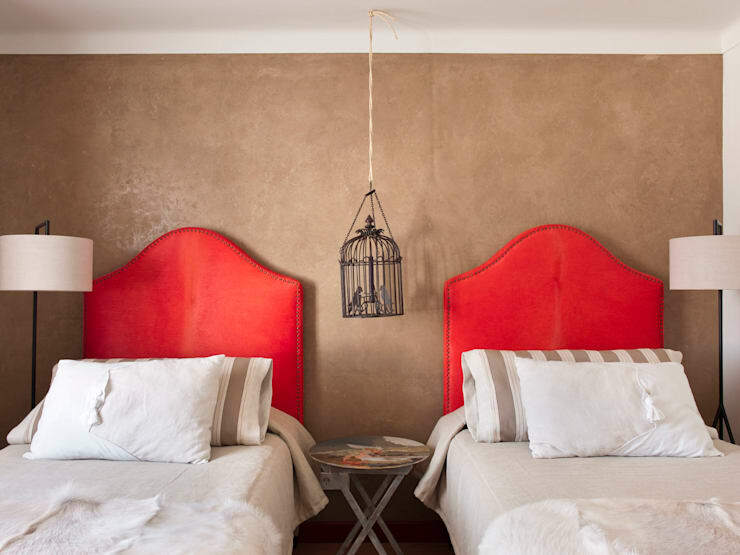 Which of these headboards are your favourite?